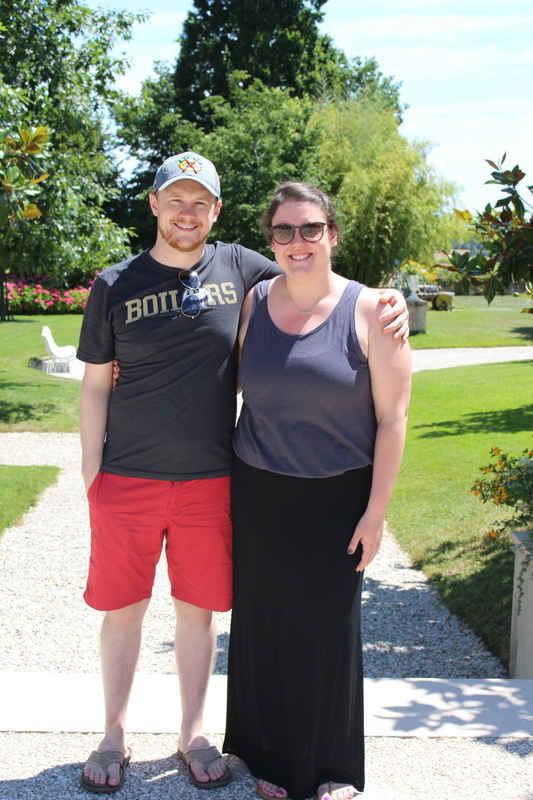 Jason and I adventured through Europe for our two-week honeymoon, visiting Dublin, Bordeaux, Paris, and Venice and taking many day trips from each city. We left June 19 and returned July 4. Small piece of advice: avoid the middle of the summer. It. Was. HOT. Two weeks – Saturday to Saturday. We highly recommend returning on a Saturday – everyone can use a Sunday to unpack, do laundry, and brace yourself for Monday morning work emails. Jason and I took a long time to decide where to spend our honeymoon – when else do you get to take two weeks off work?! We definitely don’t consider ourselves “beach people” so a tropical location was quickly ruled out. Other places we considered were Australia, New Zealand, and South Africa, but ultimately decided that we wanted our honeymoon to be a little more romantic than how we envisioned those destinations. What can I say? We’re newlyweds! Jason had never been to Europe and I knew the atmosphere was perfect for a romantic, semi-adventurous (but also relaxing!) trip. So, off to Europe we went. 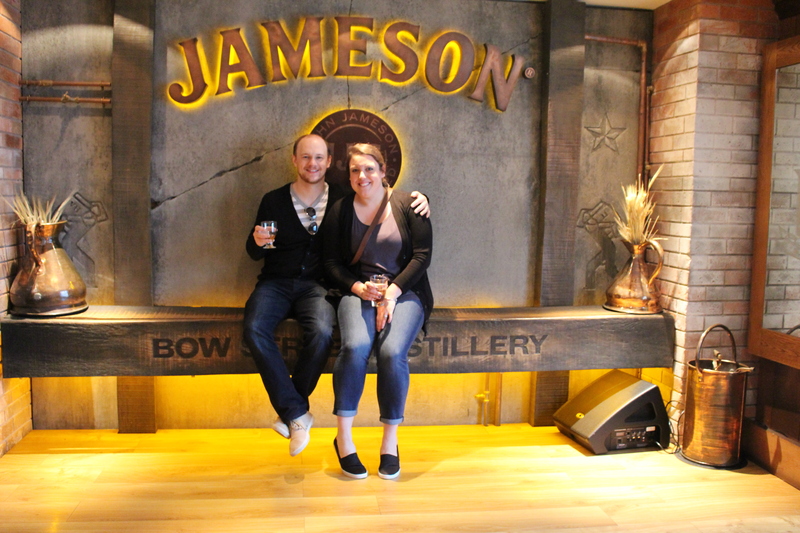 We chose Dublin because Jason is a huge whiskey and beer enthusiast. 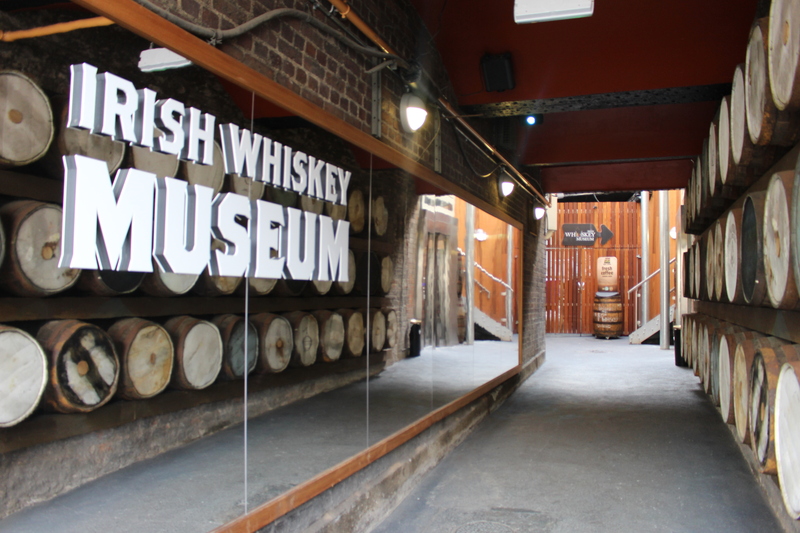 From the Irish Whiskey Museum and the Jameson Factory to the endless amounts of ice cold Guinness (please note, my husband would like to specify the Guinness was not actually ice cold – I disagree…#marriage), we definitely had our fair share of cocktails. We stayed at The Arlington – located the perfect distance from pretty much anything you’d want to do – just a short walk to pubs, museums and everything else. If you don’t mind a slightly older hotel, we highly recommend The Arlington. 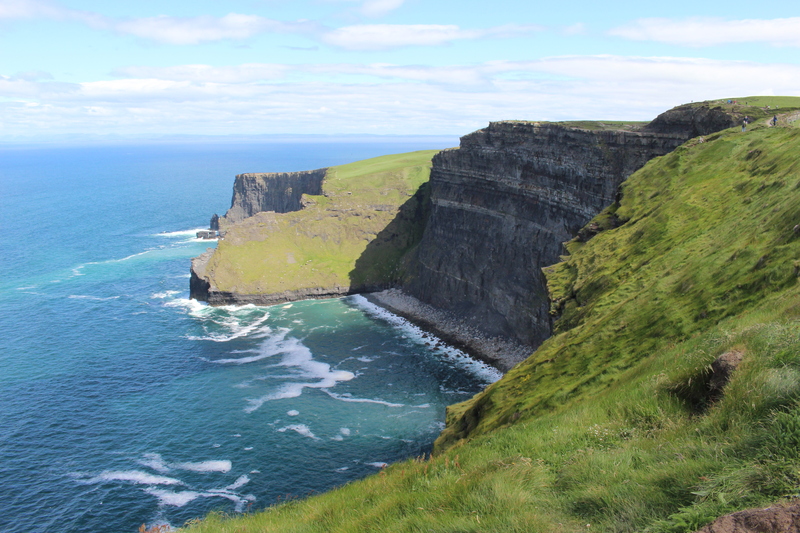 While we were there, we took a day trip to the other side of the country to experience the insane beauty that is the Cliffs of Moher – and I mean INSANE. The most breathtaking scenery you can imagine. From the moment we hopped on the bus, we were hooked. Every nook and cranny of that country is a shade of green you’ve never seen … and never want to unsee. 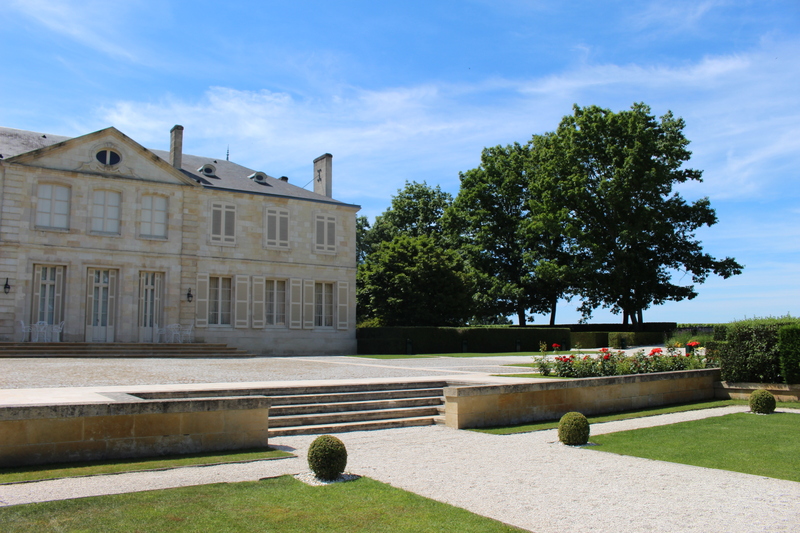 Our next stop was Bordeaux, a small town in the south of France known for its red wine and gorgeous châteaux. Jason and I love wine and absolutely couldn’t wait to get here. 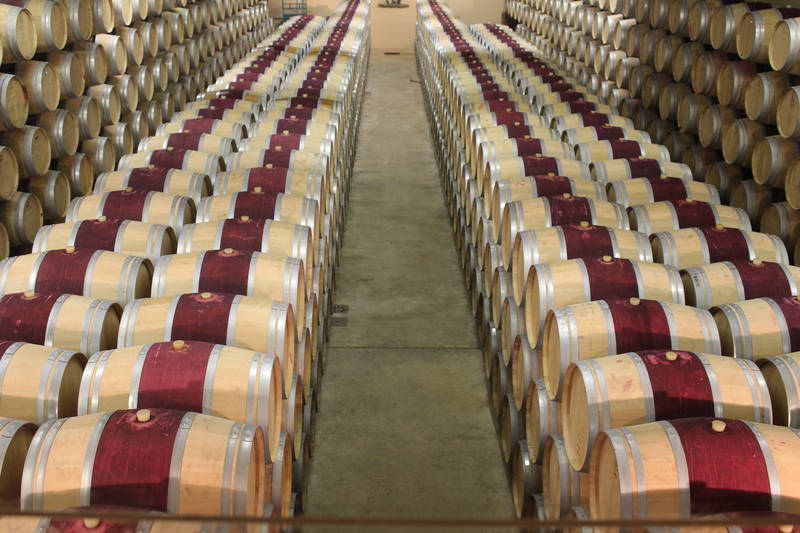 Every day we took a trip to a different region to learn about (read: drink) Bordeaux wines. While visiting château after château is definitely recommended during the day (our favorite regions were Saint-Émilion and Médoc), take some time to walk along the river and enjoy the view. The river walk was renovated from parking spots to beautiful gardens and bike paths – a great spot to enjoy an after dinner treat. This was my favorite hotel of the trip – La Maison du Lierre – a small bed and breakfast that was straight out of a Pottery Barn catalog. If you stay here, make sure to have breakfast on the patio – it’s so quaint you almost forget you’re in the middle of a city. From there we boarded a train to Paris, the City of Love. Our hotel, Tourisme Avenue Hotel, was just a short walk from the Eiffel Tower where we spent most nights. 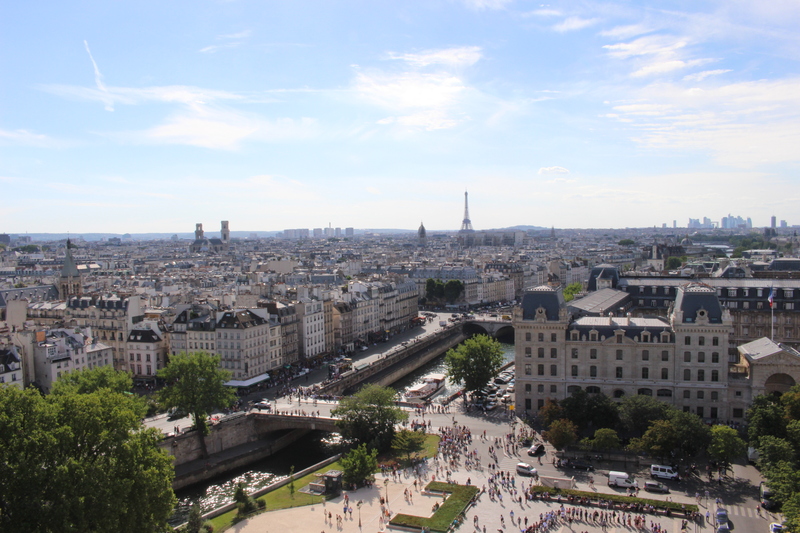 If you can swing it, staying around the Eiffel Tower is also a great location to hop on public transit and go pretty much anywhere – plus, it’s fun to experience life as a local! 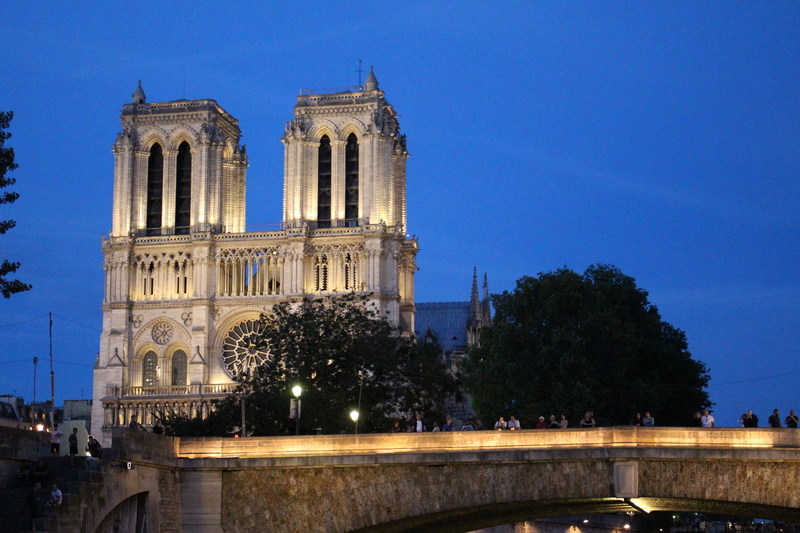 We saw all the great sites like Notre Dame and the Louvre, and spent endless hours roaming the streets, stopping at cafes to enjoy a macaron or a crepe or just relaxing in one of the dozens of the beautiful parks nestled perfectly in the middle of the city. 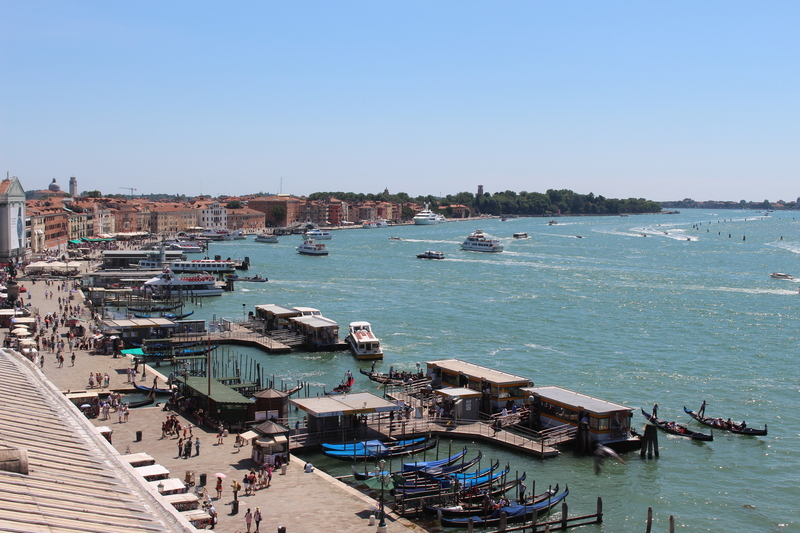 We ended our trip in one of my favorite cities – Venice. Now, you have to know, I’m Italian and probably (definitely) biased, but Italy is just the greatest. We stayed just a quick walk away from Piazza San Marco at Hotel Gorizia. It was another older hotel, but you can’t beat the location and charm. If you stay here, request a balcony. We spent every night on ours enjoying a view of the top of St. Mark’s Bell Tower. 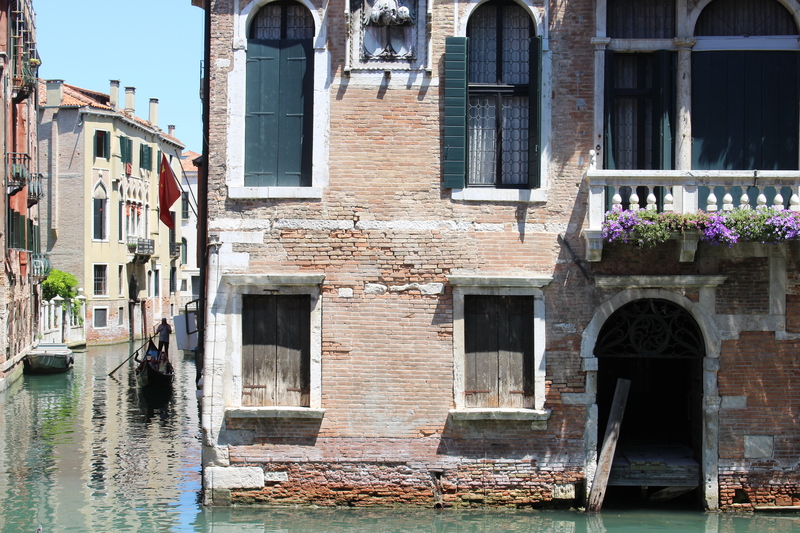 Venice was [insert every single word you can think of to describe the perfect honeymoon]. We got lost in a beautiful city, we spent a day at the beach, we relaxed on our balcony and drank a bottle of wine every night, we admired gorgeous art and architecture … not to mention the endless homemade pizza and pasta. I could have stayed forever. … experiencing new places together. That’s corny, I know, but it’s true. We could have chosen anywhere in the world and it would have been the same amount of amazing because we were together. Sure there were great things about every city, but the best part of our honeymoon was sharing these new adventures with each other. We were in the moment, every moment, remembering to be grateful that we had this opportunity and to enjoy it while we were there. Cell phones off, social media non-existent. 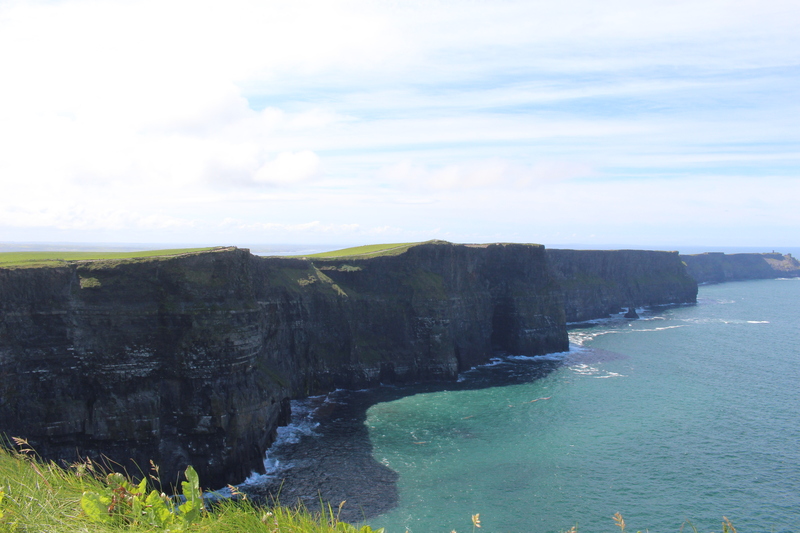 BUT, if I HAD to choose one part as our favorite, I think we would easily say Dublin and the Cliffs of Moher take the cake. You just can’t beat the beauty (and the booze). … the amount of traveling we did over the course of two weeks. On any other trip, I don’t know that this would have bothered me, but on our honeymoon, I do wish we would have had maybe just a little more time to relax. I probably would say three locations in two weeks are better than four if you want to do some relaxing along with your adventuring. While I was busy wedding planning, Jason took the reins on the honeymoon. He planned all hotel accommodations and travel in advance of our trip (including our train ride to Paris) as well as the day trips we took in each city and two tours (Jameson and Guinness Factories). Everything else was planned in the moment. 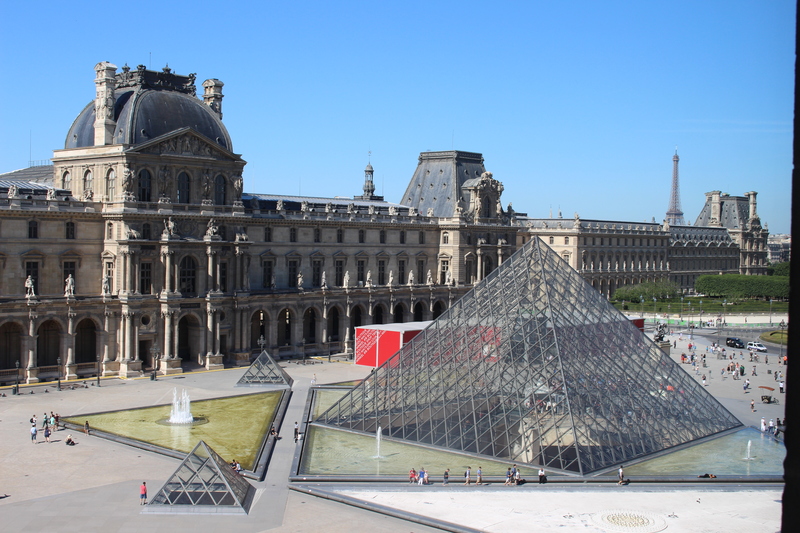 I’ve learned throughout my travels that you typically do not need to plan museum visits and other things like that in advance (unless you want to skip the lines!). 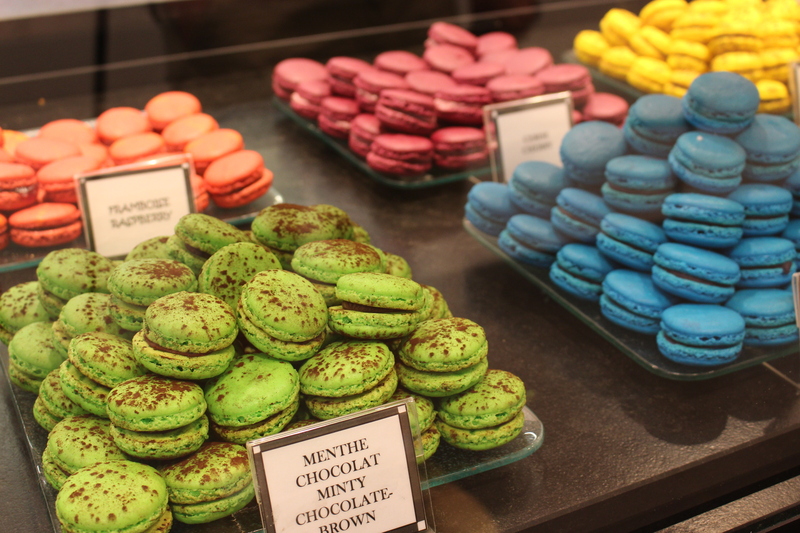 This question would be easier to answer if it said “What WASN’T your honeymoon splurge?”! We tried to be conservative when booking hotel and travel, but besides that, we really splurged on everything. If we wanted to tour a museum, we toured. If we wanted to bring home a souvenir, we purchased. 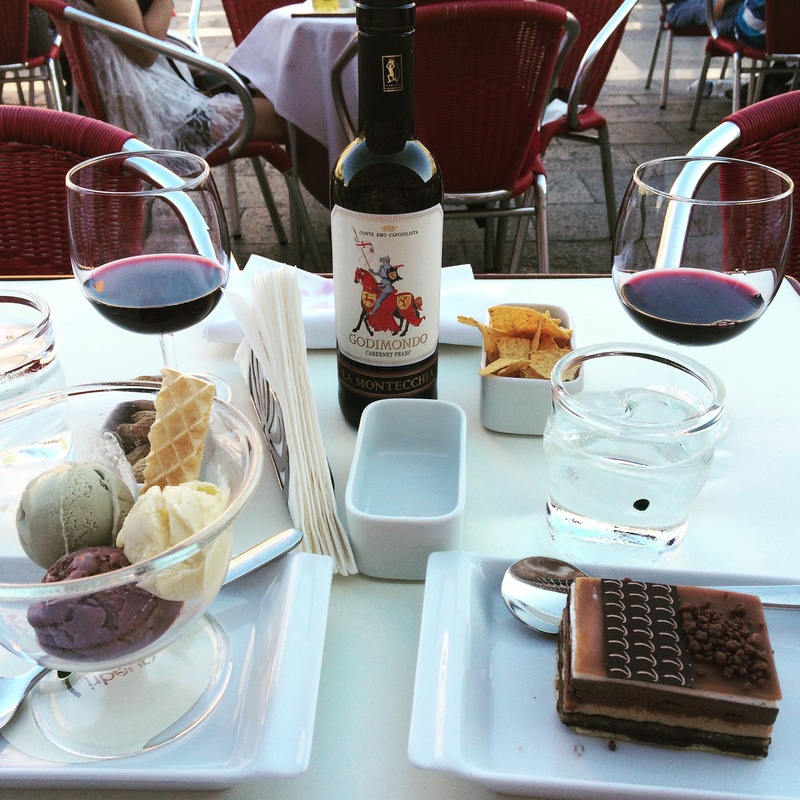 If we wanted to enjoy an expensive dessert in St. Mark’s Square with a live piano quintet (yes, it’s as lovely as it sounds), we dined! It was our one chance to say “We’re on our honeymoon!” – so we took it. So many great options! Jason’s next big trip will probably be to Great Britain and Ireland with his dad. I could spin a globe and go anywhere – traveling is my passion and I’m not picky.